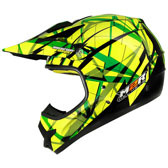 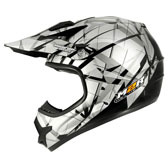 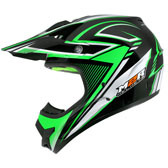 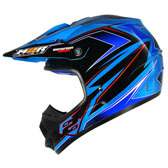 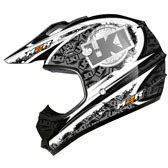 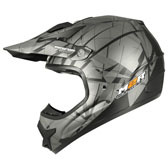 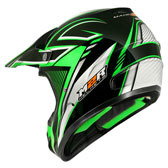 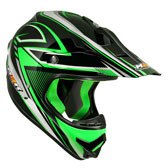 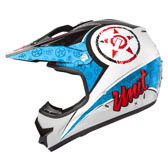 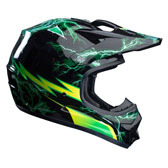 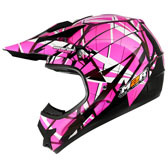 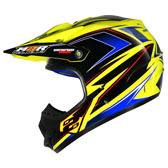 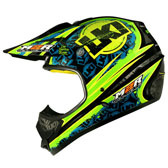 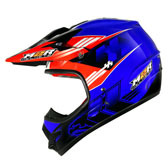 The Tri-Composite X2.6 helmet features improved safety, ventilation, aerodynamics, and comfort. 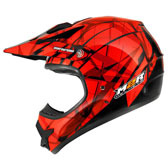 Updates to our lightweight MIT (Multiple Inclusion Technology) Carbon, Kevlar and Fibreglass shell design have increased strength and protection. The new shell design also features increased rear ventilation for greater hot air extraction, and the new comfort liner provides improved comfort & durability, plus its even easier to remove and replace for cleaning! 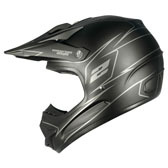 Large entrance makes the X2.6 easy to pull on and off – perfect for long trail rides! 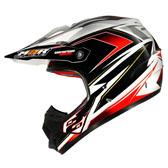 Fully Removable ‘SUPERB COMFORT’ Anti-allergenic Interior Liner – easy to remove and clean! 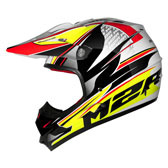 The lightweight X2.6 helmet represents superb value for money, and offers race level protection for riders young and old, small and large! 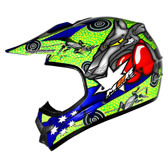 Compare the X2.6 with any other brand at this price, on key features like shell construction, ventilation and comfort, and you will see why the X2.6 is one of Australia's most popular & trusted models!